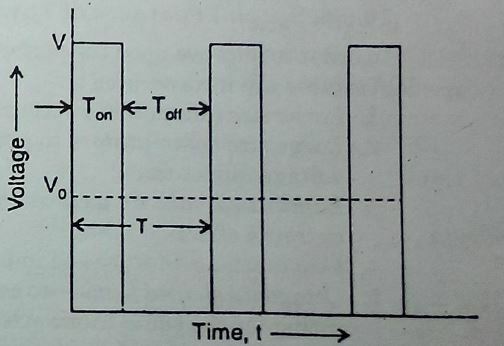 If a high-speed switch is inserted between the D.C. source and the load the fixed voltage of a D.C. source can be converted into an adjustable average voltage across the load. This high- speed switch is called the chopper. 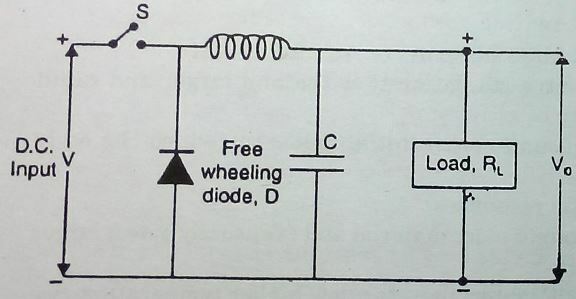 A chopper is a D.C. to D.C. convertor and its basic circuit is shown in Fig. (a) and (b).